Home Municipal From dumpsite to chemist? How is it possible to go from a rubbish dump to a “chemist” in a short period of time? In the Excelsior News of 2 March 2018, an article was published regarding a rubbish dump in Brand Street that required urgent attention from the Mkhondo Local Municipality. The week after the article was published, the municipality responded with a media statement to inform the community that the area was in fact cleaned and that businesses, pedestrians and residents from the area were informed not to use the area as a dumpsite. Is it not strange that only two months later, the site has been replaced with a “building” – complete with a sign board saying it is now a “chemist”? It seems that another building is in the process of being erected right next to the “chemist”. 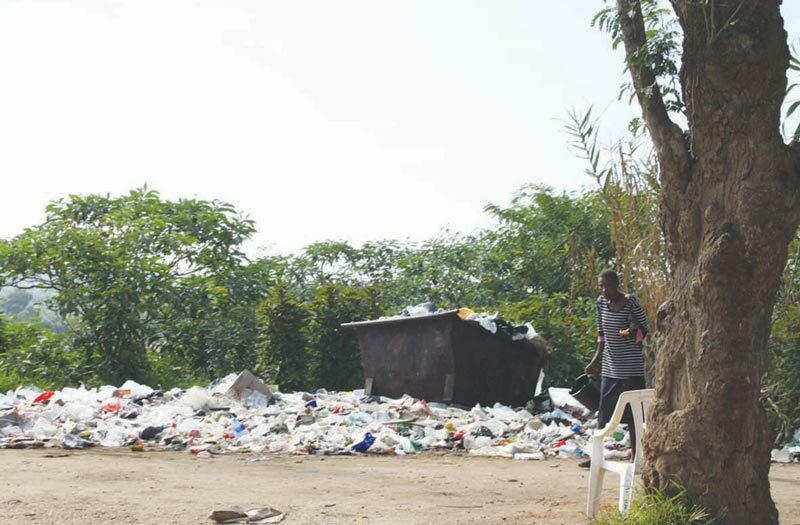 If one has a look at the whole area, numerous businesses are being operated in this manner and this begs the question – did the removal of the rubbish dump create an opportunity for an entrepreneur to set up a “business”? 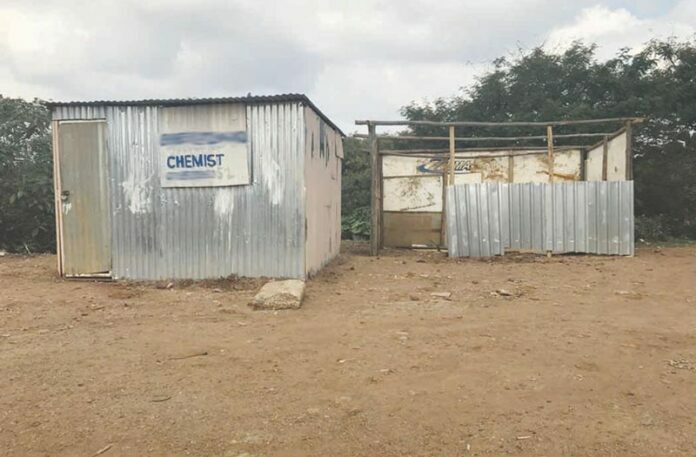 There are various rules and regulations when opening a pharmacy, or any form of business, and by running a “chemist” from a shack can certainly not be legal. The telephone number provided on the sign was contacted to ask what type of medicine they sell, but there was no answer. Does this mean that you can open a doctor’s practice anywhere you feel fit or perhaps start a hospital where there is a site available? Only in South Africa . . .